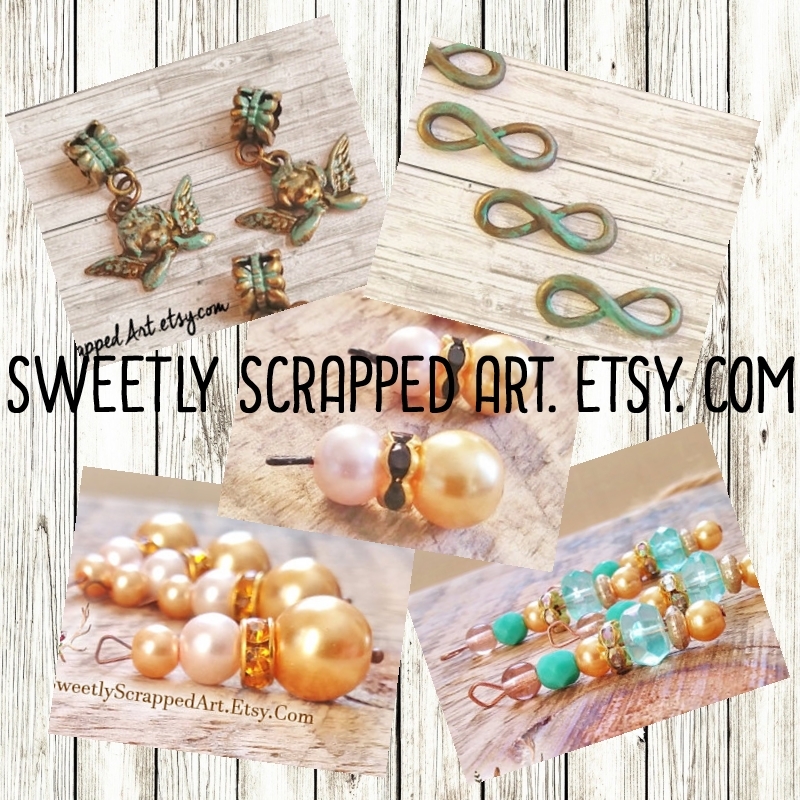 Sweetly Scrapped: NEW Beaded Charms in the Etsy shop!!! Come Look!! !